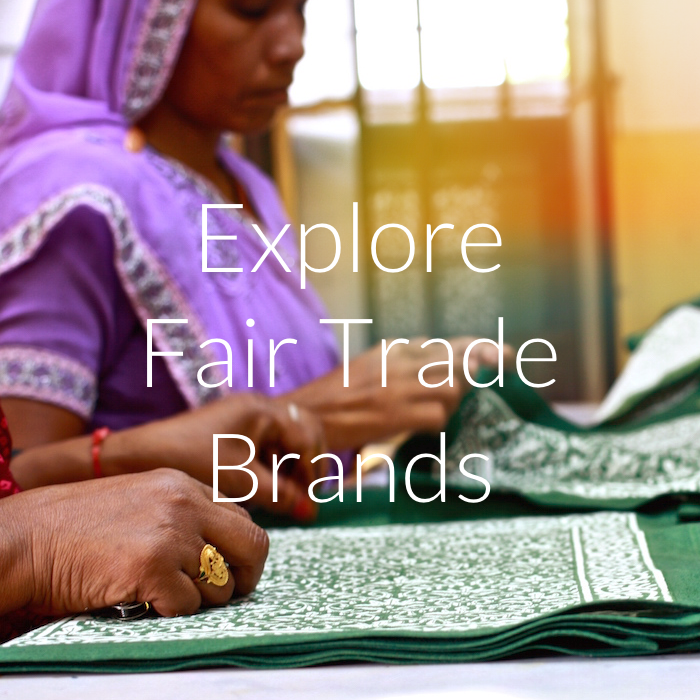 Visit our fair trade gift shop in Seattle for unique handmade finds from around the world. Each and every product has a story and celebrates the handcrafted traditions of the artisans. From I-5 – Heading North on I-5 take exit 169 toward NE 45th St. Follow the signs toward NE 45th St and remain in the left lane. Turn left on NE 45th St. Follow NE 45th St. for 1 mile. After crossing the Stone Way intersection follow the road as it bends toward the right on Midvale Pl which then turns into N 46th St. Continue down N 46th St. as it heads downhill winding into NW Market St. Continue on NW Market St. for a 1.5 miles before turning left onto 22nd Ave NW. 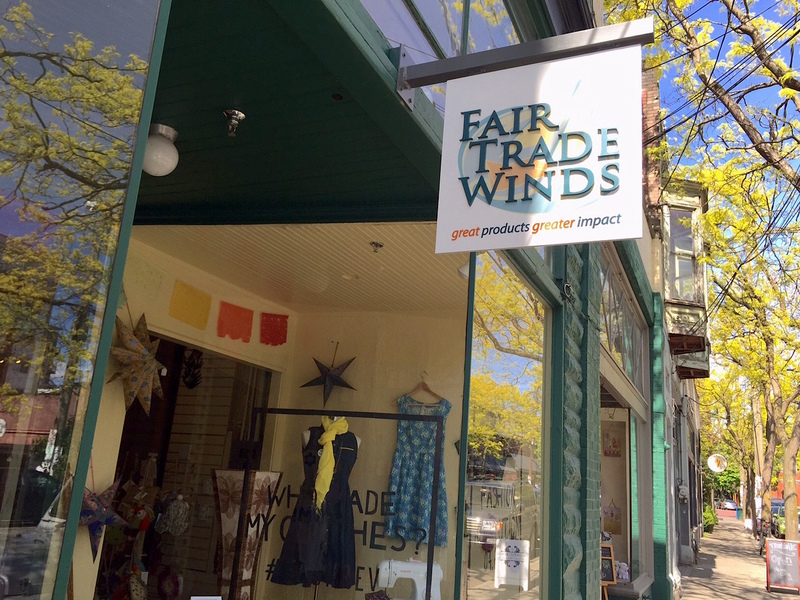 Continue for a block before turning left onto Ballard Ave. Fair Trade Winds is located half a block down on the west side of Ballard Ave at 5329 Ballard Ave NW. From Highway 99 – Follow Highway 99 North through downtown Seattle. Continue on 99 for 4 miles after downtown. After crossing over the bridge take the N 46th St exit. Stay in the left lane upon exiting and make a left onto N 46th St. Then continue in the right lane on N 46th St for .5 mile before the road winds downhill toward NW Market St. Continue on NW Market St. for 1.5 miles until 22nd Ave NW. 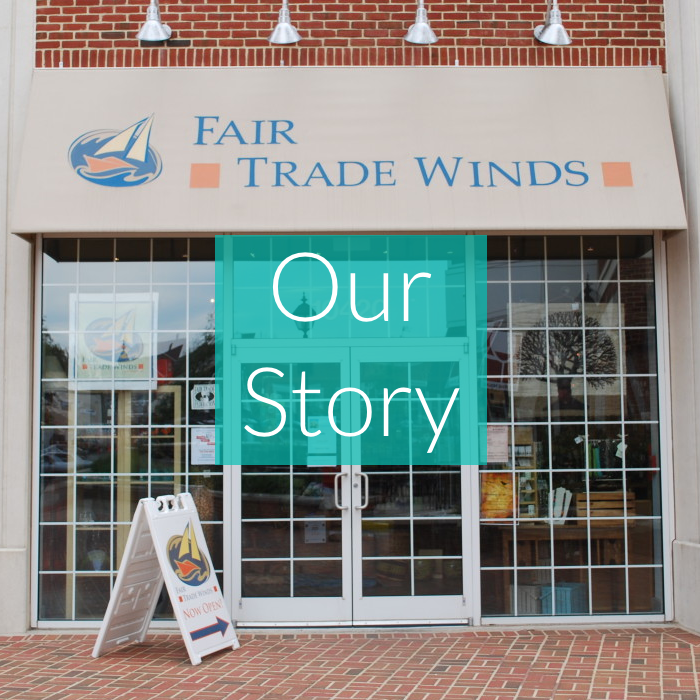 Make a left onto 22nd Ave NW and continue a block until Ballard Ave. Fair Trade Winds is located half a block down on the west side of Ballard Ave at 5329 Ballard Ave NW.